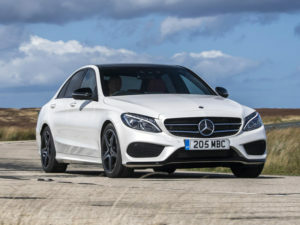 Mercedes-Benz has introduced a new 48-hour test drive initiative across its model line-up. The scheme also includes free vehicle drop-off and collection and covers the cost of insurance. First launched on 2 January, the programme has already seen around a thousand test drives booked.